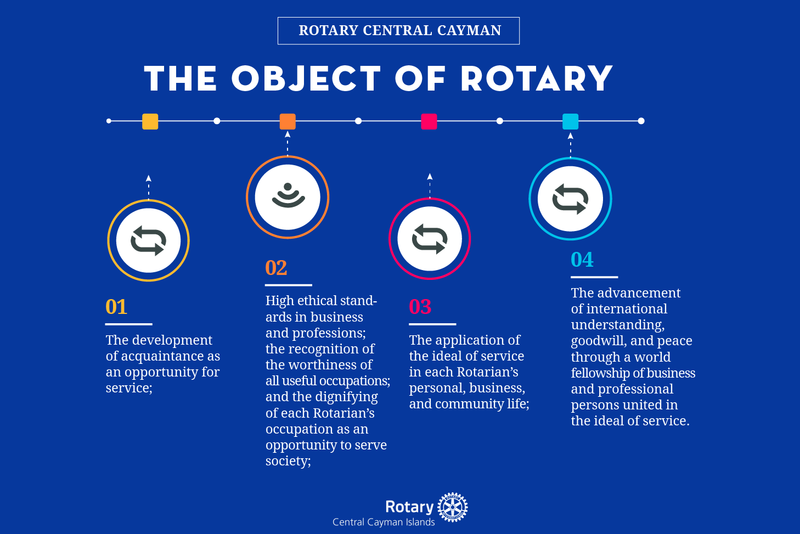 Since 1996 Rotary Central has provided and maintained over 80 bus shelters throughout Grand Cayman. 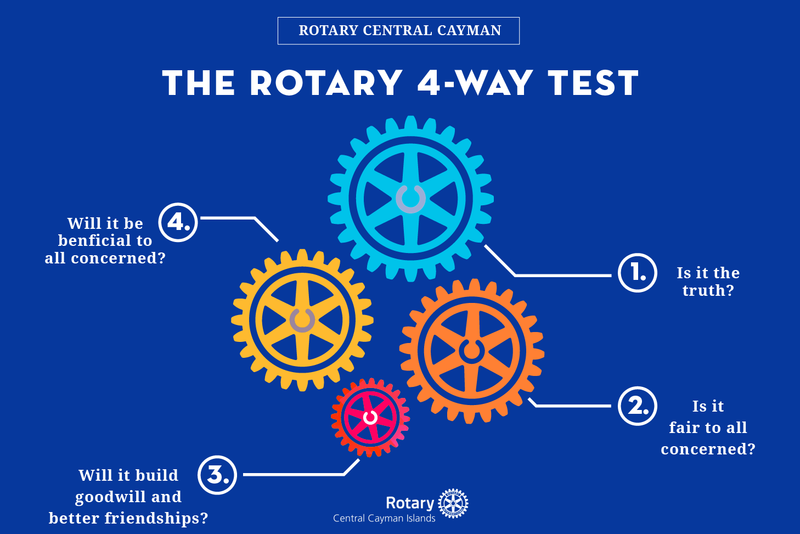 Each shelter accomplishes several major tasks: protecting road-side commuters from the elements and road-side hazards, integrating with Cayman’s public transit and taxi infrastructures, supporting the economy by hosting high profile advertising and generating revenue for future community projects as administrated through the Rotary organisation. Together they have grossed over $225,000 CI in proceeeds in recent years. Over the years, the club has met many needs of varying sorts within the community – assistance with housing, the building of the T.E. McField Centre, the restoration of the Mastic Bridge, and hurricane relief.  The club also recognises its international responsibilities and has contributed to disaster relief projects, and sanitation and clean drinking water programmes worldwide.  Rotary Central is a major contributor to the Rotary Foundation, and in 2005 achieved 100% Paul Harris Fellow status, only the second club in District 7020 to achieve this honour.